The NSF's Dev-TE@M is a materials development project at the University of Michigan School of Education. There are three DTE@Mathematics professional development modules for in-service elementary mathematics teachers available for use. Our DTE@Mathematics materials are designed to integrate four core elements of mathematics teaching to help elementary classroom teachers develop knowledge and skills that are useful and usable in the classroom. 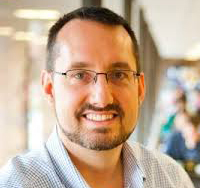 Tim Boerst is a Professor of Clinical Practice at the University of Michigan School of Education. His work supports the development and assessment of beginning teachers who are pedagogically skilled, subject-matter serious, and professionally committed to the learning of every student. 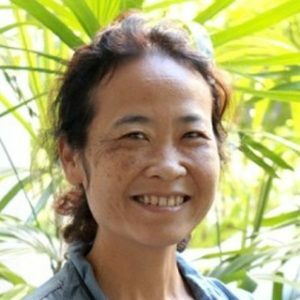 Kara Suzuka is an assistant specialist at the University of Hawaii at Manoa. Kara is also the STEM liaison for the STEM Pre-Academy at University of Hawaii. Deborah Ball is William H. Payne Collegiate Professor and Arthur F. Thurnau Professor, and dean of the School of Education, at the University of Michigan. Ball’s work draws on her many years of experience as an elementary classroom teacher and teacher educator. 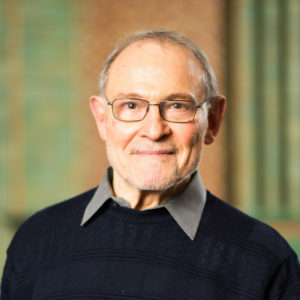 Hyman Bass is the Samuel Eilenberg Distinguished University Professor of Mathematics and Mathematics Education at the University of Michigan. His mathematical research publications cover broad areas of algebra, with connections to geometry, topology and number theory. Aileen Kennison is the Dev-TE@M project manager. 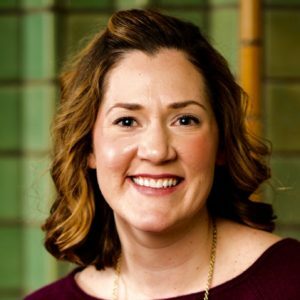 Aileen is a former school administrator and teacher, and she specializes in the logistics of data collection. 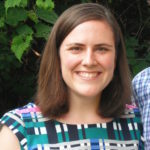 Susanna Farmer is a doctoral candidate in the School of Education at University of Michigan. She studies the role that shared instructional resources (e.g., lesson plans, student materials) play in creating opportunities for collective work on teaching. Yaa Cole now teaches at Department for Teacher Education in University of Ghana. 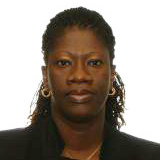 She earned her Ph.D. in mathematics education at the University of Michigan. 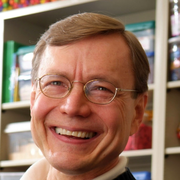 Douglas H. Clements is the Kennedy Endowed Chair in Early Childhood Learning and Professor at the University of Denver, Colorado, U.S.A. Doug has published over 125 refereed research studies, 18 books, 80 chapters, and 300 additional publications. 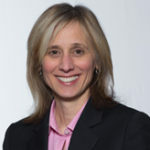 Julie Sarama is Kennedy Endowed Chair in Innovative Learning Technologies and Professor at the University of Denver, Colorado, U.S.A. She has taught high school mathematics and computer science, gifted, and early mathematics. 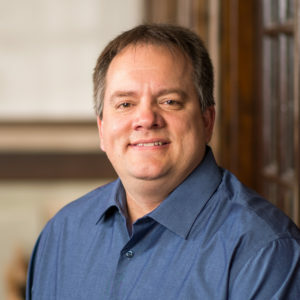 Dr. Van Dine is currently teaching at Mathematics Department in Metropolitan State University of Denver. Douglas W. Van Dine worked for 18 years in public education, 15 as a middle and high school mathematics teacher and 3 as a building administrator. This material is based upon work supported by the National Science Foundation under Grant No. 1118745. 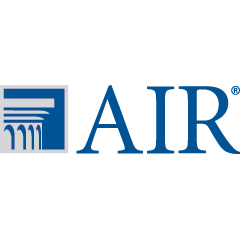 Any opinions, findings, conclusions, and/or recommendations expressed in this material are those of the authors and do not necessarily reflect the views of the National Science Foundation.